Mens 4x100m Relay, USA vs France - Who's to Blame? Mens 4x100m Relay, USA vs France – Who’s to Blame? Interesting words of exchange between two very highly respected coaches. It’s really sad to see this type of blame game, when at the end, ALL the athletes were prepared and everyone wanted to win, medal, or set a National Record. Nobody like to lose, get DQ’ed or DNF due to faulty exchanges. But life happens. I’m posting this here on the Blog because not everyone reads Facebook. My advice? “Better luck next time”. Actually, Michael, I just finished analyzing the race and, yes you did leave early – but only by 0.6 meters. In fact, the pass should have been made. The problem was that the runner in lane 5 (France) was the only athlete to begin with a standing start. In doing so, his stance put his body well into your lane (see image), forcing Tyson to run to the outside of the lane. This slowed him down enough to make it impossible to catch you. These relays are always a disaster waiting to happen, which is why the failure rate is 25 percent. With all of the practice you and Tyson did, no one could forsee this happening. You don’t miss your Go Line, and you didn’t this time. In fact, you can see Bolt has also started, and Tyson was well ahead of (Nickel) Ashmeade. By the rules of the event, France should have been disqualified under the “out of the lane impediment rule”. 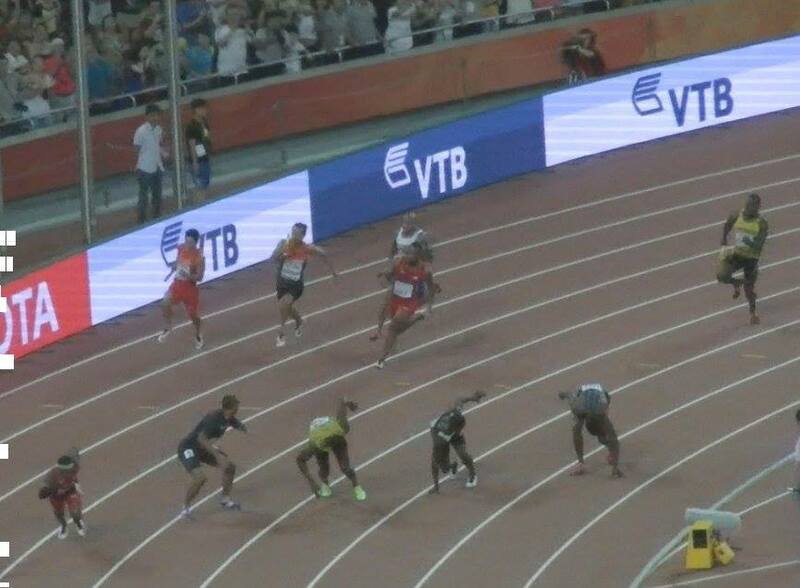 If France didn’t start like a high school team, you would have had a slightly late pass, but it would have been made – and with the lead you would have had, I don’t think Bolt could have caught you. These things happen, but you should know that this one was not your fault. 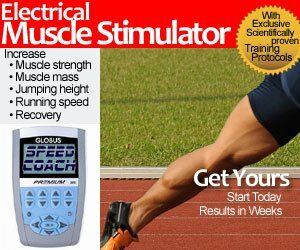 As Jimmy Vicaut’s coach and former head of the 4x100m world relay team champion in 2005 in Helsinki, I would like to make a few remarks to Mr Ralph Mann about his observations and, more specifically, about the infraction supposedly committed by Vicaut (“the only athlete to begin with a standing start”) during the final in Beijing. I wish to remind him that before accusing other teams, such as the French one, he should wonder why, in the ten most recent major championships, the great team of the United States has recorded no less than six forfeits and disqualifications. Is this once again the fault of France, or is some other nation to blame? Shouldn’t you rather think about about how to more effectively prepare your relay? I read in Mann’s analysis that the French runner (Vicaut) started with an action making him think of “a high school team”. In that case, what are we to say about Tyson Gay, who upon reception of the stick transmitted by Justin Gatlin found himself completely outside of the lane in the footsteps of Michael Rodgers? Moreover, in this race I think that the curve was a schoolboy’s bend, which could and should have been navigated easily. In the future, Ralph Mann, could you please treat the facts with accuracy, frankness, sincerity, and not falsify the truth by means of a frozen picture? 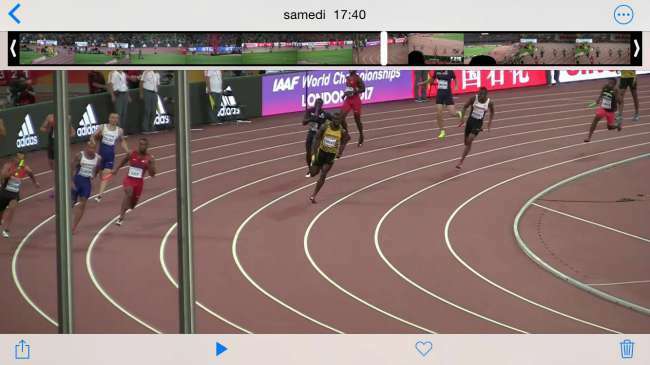 Speaking of pictures, I am sending you a photo of Tyson Gay in order to prove that just after taking the stick, he was already clearly outside the lane; as for Jimmy Vicaut, the position in which he was standing at that time could in no way have had no influence on the race of the third American runner. I’ll leave it up to you, the readers, to interpret. Until then, “better luck next time”.